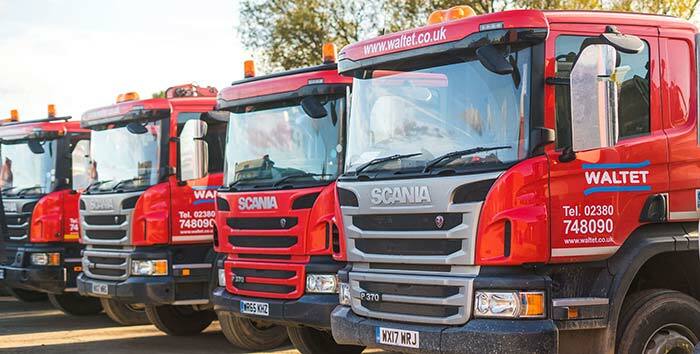 Waltet is a supplier of high-quality recycled Topsoil across Hampshire and the South of England. 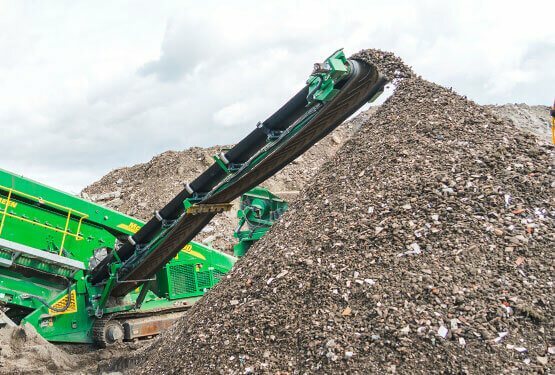 We supply soil in a wide range of quantities and it’s available for delivery or collection from one of our recycling centres. Our top quality recycled soils are ideal for use by property developers, builders, landscape gardeners and residential customers.  Our topsoil is screened and tested to a British Standard 3882:2015 quality standard, and a copy of the test analysis is available on request. 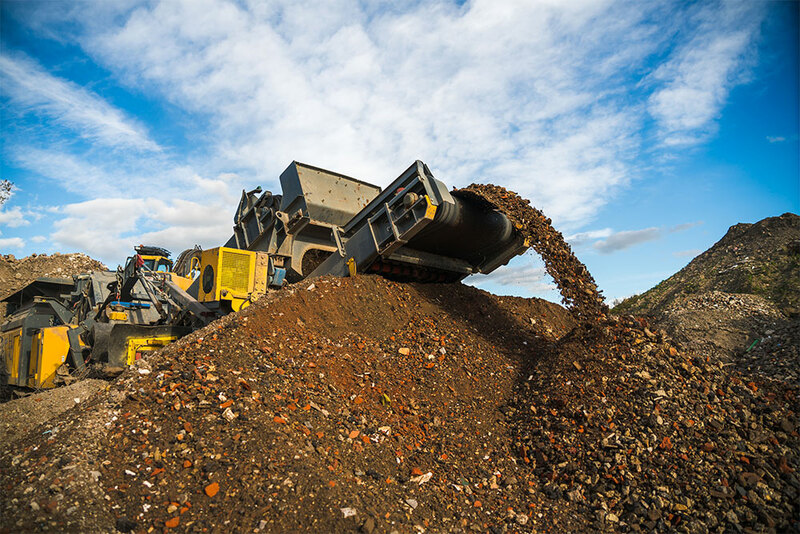 We supply 10mm recycled soil which has been put through a process to remove any large stones, roots and other materials. 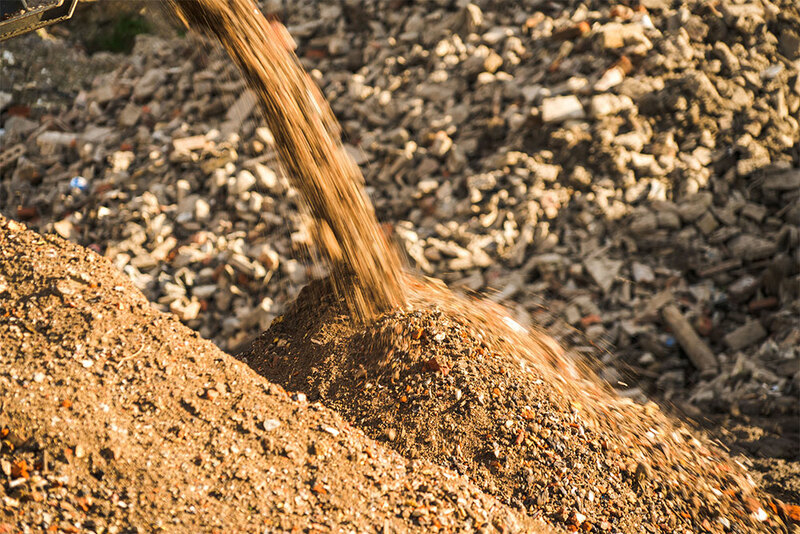 Our multi-sourced British Standard recycled topsoil is ideal for use as an infilling soil for ground levelling, general landscaping or garden renovation and turfing. 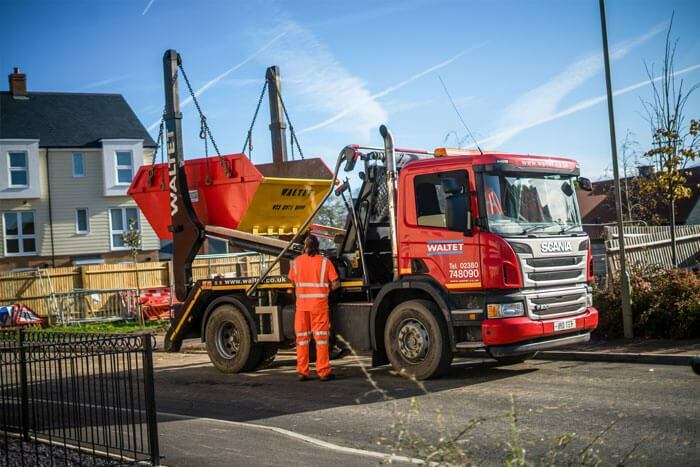 We deliver topsoil across Hampshire and the surrounding area, including Berkshire, Dorset, Surrey, Sussex and Wiltshire. 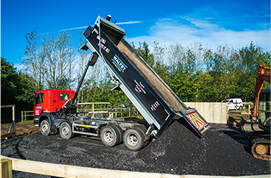 Our recycled soil can be ordered in a range of quantities and it’s delivered loose in a skip, grab lorry or tipper lorry, as required. 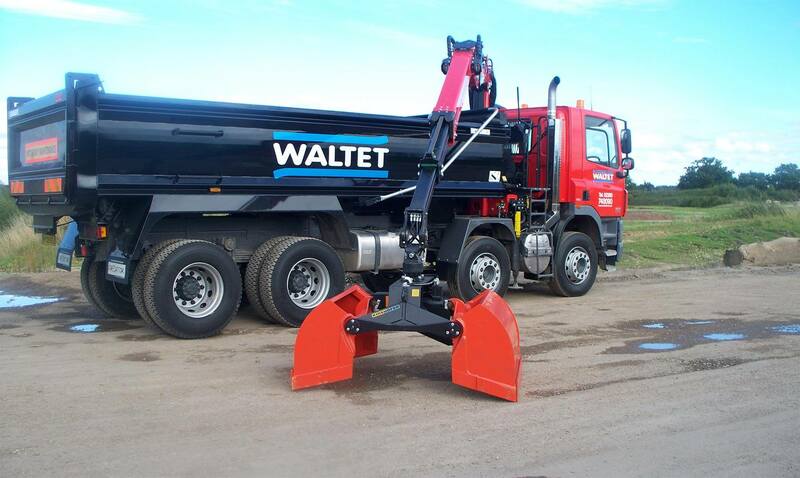 Waltet aims to deliver your recycled soil within 24-48 hours. 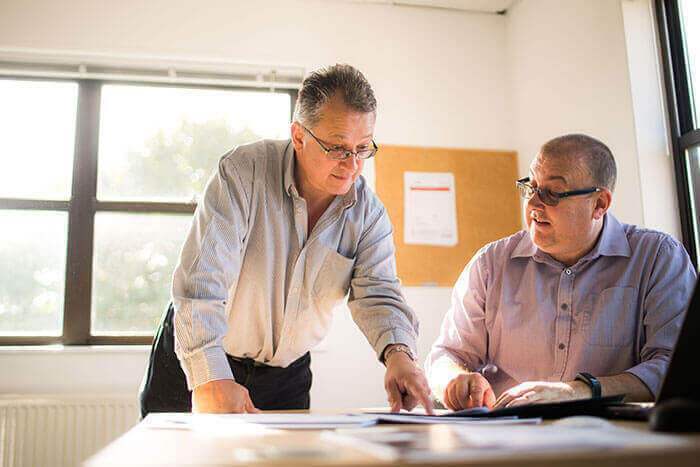 If you order before lunchtime we usually deliver the next day, and we work hard to fulfil specific requests. Call us now to arrange delivery of your recycled topsoil. 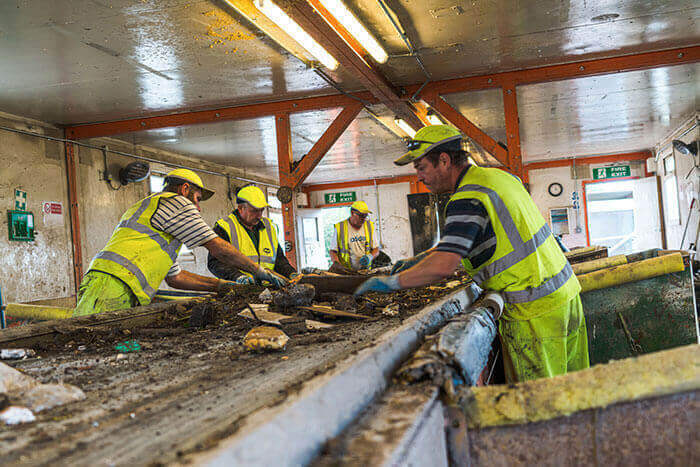 Alternatively, our recycled soils are available to collect from one of our recycling centres. It’s supplied loose so you’ll require your own lorry or other carrier. Call us now for more information.